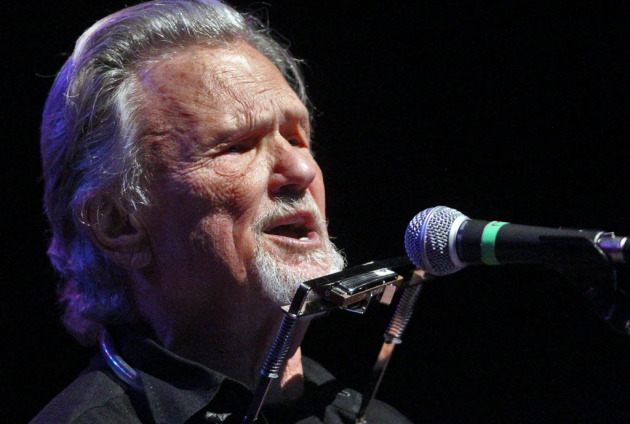 It didn’t start too auspiciously with Kris Kristofferson walking onstage a minute early Wednesday at the State Theatre and then telling the light operator to turn off the houselights. 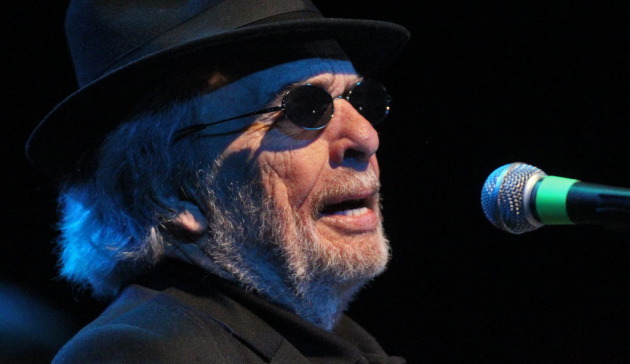 In the end, Merle Haggard and his special guest, Kristofferson, worked their magic, with Hag’s current incarnation of the Strangers. The group features a mix of older and newer players, including Hag’s son Binion on lead guitar. Frankly, I thought he rushed too many of his solos, which became more apparent when Dad followed with a guitar solo where the notes lingered just right and the emotion was perfect. Binion did execute a sweet, slow solo at the end of “A Moment of Forever,” which earned him a gesture of praise from pop. As always, Hag conducted the Strangers, signaling with a nod or an extended who should take a solo. An evening with ... Sarah Palin?